It's not just the patient who needs assistance and reassurance. Members of their family are also often anxious before and during surgery. Chances are, they are still coping from the initial diagnosis and its aftershocks. Failing to offer them the proper support during this crucial time will only make matters worse for everyone. For parents, not knowing what will happen next isn’t easy. Mila, the mother of a 7-year-old, is pacing and praying in the waiting room. Moments ago, her daughter entered the operating theater. She refuses to eat or use the bathroom for fear that she'll miss an update. On top of the feeling of helplessness, she's hit with a barrage of unfamiliar medical terminologies and forms to fill out — no wonder she's confused! It’s understandable for Mila to be distracted and easily upset. The burden of the unknown, being absent from work, and managing hospital expenses all add to her anxiety. The nurses may give her instructions, but key directions may be lost on her in this tense state. How well family members like Mila cooperate with doctors and nurses can greatly influence how fast a patient recovers. 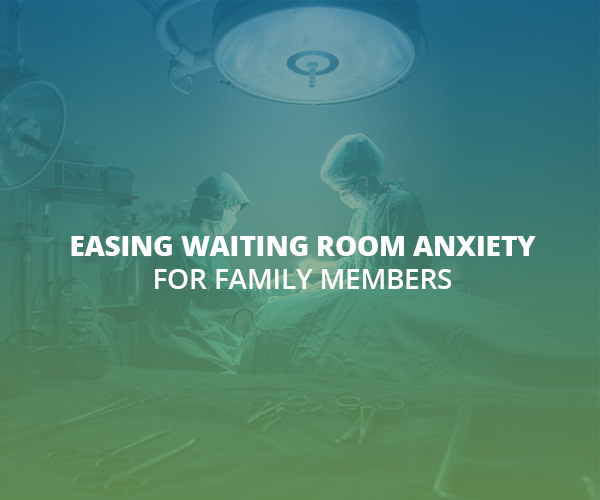 At the end of the day, easing stress for the family member in the waiting room helps both the patient and their loved ones in addition to ensuring better compliance and a more positive treatment outcome. There are a lot of questions that family members would like to have answered before the surgery: How much will be covered by the insurance? Where do we go? What’s the best place to park? At what exact time do we need to be there? How long will we wait? What should be done to prepare the patient? Can the patient eat? How long will they stay unconscious? Can they go home on their own or will they need assistance? Who do we call for emergencies? Getting fast and detailed answers to these questions can help to ease stress and improve family member cooperation. 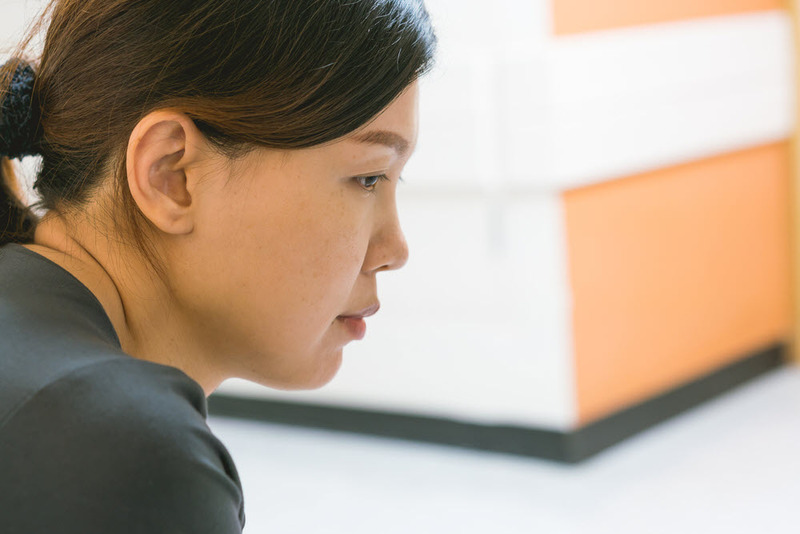 What if we could automate and streamline hospital communication through text messaging? How comforting would it be for family members if, instead of second guessing, they received real-time text messages from doctors and nurses? Thankfully, there’s MyCareText. Using a single hub and any registered mobile phone, MyCareText helps doctors and nurses to send out information to a patient’s family, at the exact time everybody needs it the most. No need to download an app. No need to set an appointment. Family members will feel at ease knowing they can ask questions, voice concerns, and get quick answers — all via text messages. MyCareText connects family and care providers to facilitate clear communication, without the need for an internet connection. This reduces stress for everyone and ultimately contributes to a successful procedure. Up next you'll find out the impact that improved communication has on staff - both in job satisfaction and efficiency.